North Dakota State Capitol is an Art Deco high-rise with a limestone façade. 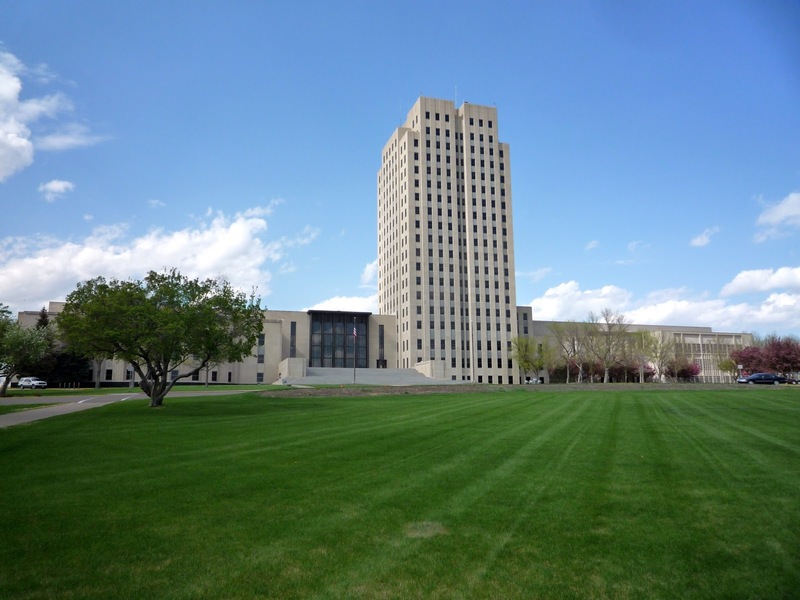 It is located at 600 East Boulevard Avenue in Bismarck, on a 160 acre campus with five other government buildings. It has 19 stories and stands 242 feet tall. The building was completed in 1934 after two years of construction.